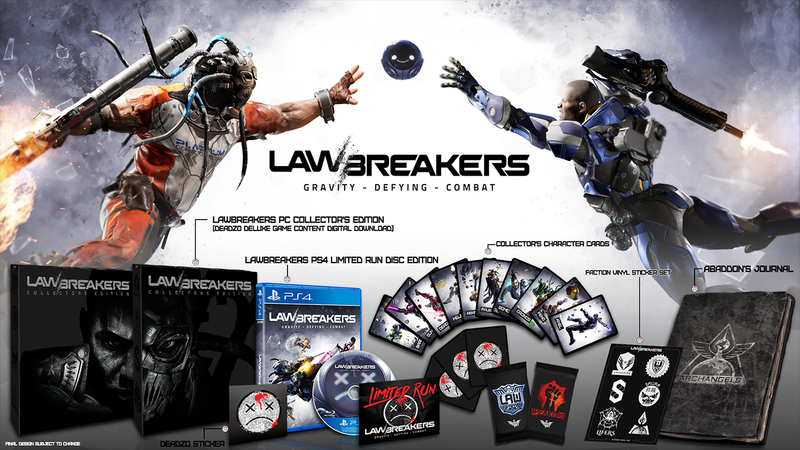 Limited Run Games have announced on Twitter that they are working with Boss Key Productions on LawBreakers for PC and PlayStation 4. The game’s Collector’s Edition is also available on both platforms. The project was previously known by the code name “Project Bluestreak”. The game is set to launch on August 8th. LawBreakers is an unusual team-based FPS, multiplayer game with gravity-defying combat. It is an online-only game that comes from legendary game designer, Cliff Bleszinski, and his team. You can find the game’s official website here. 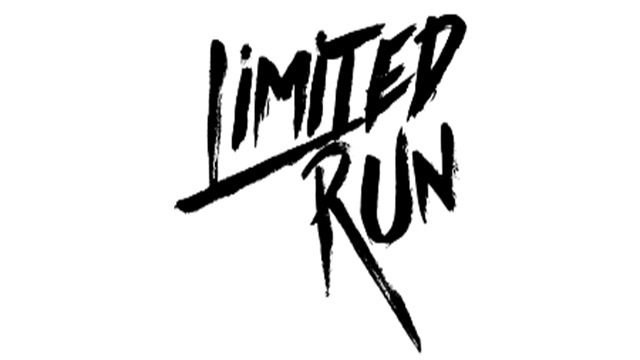 The PC version can be preordered now on the Limited Run Games website. The PlayStation 4 version is not available for preorder since Limited Run Games can’t control how quickly this version can be approved and manufactured on that platform. The approval process is of course in Sony’s control.